THE BEST EVENT PLANNING TEAMS KNOW THEIR ROLES INSIDE AND OUT. Event planning teams change all the time. From production to production, you may be managing entirely new groups of people. You need to get them up to speed quickly to create a cohesive and successful event. 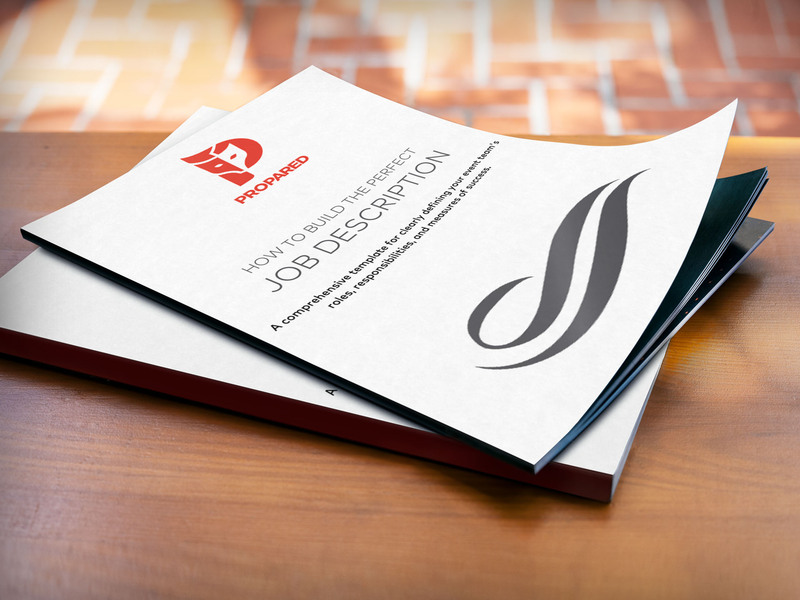 In this free template, you’ll be able to create comprehensive, specific job descriptions for every role in planning your event.